Jose Mourinho has hardly been jumping from the rooftops this pre-season. 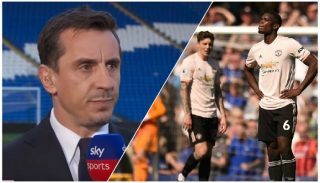 His disgruntlement at the club’s transfer activity as clear as the gap between Manchester United and Manchester City in the ‘title race’ last year. However, there is at least some good news. 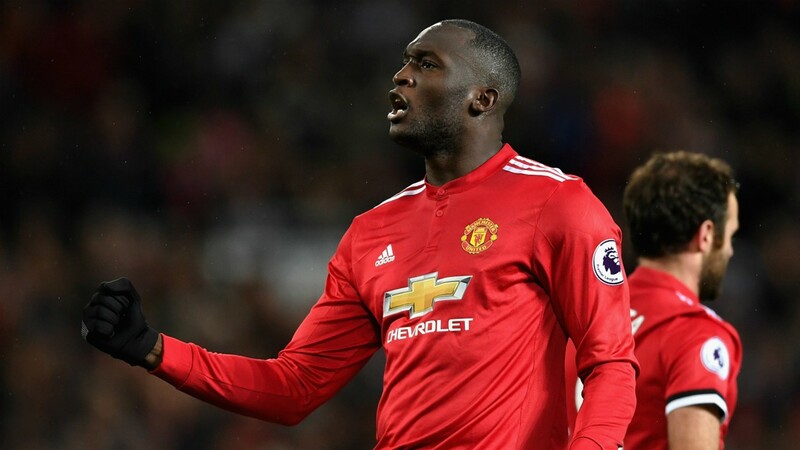 Romelu Lukaku is back early from his post World Cup break raring to go and Mourinho’s man will have to hit the ground running once again next season if United have any chance of bridging the gap between us and those noisy neighbours. Lukaku was, as ever, clinical in front of goal for Mourinho last campaign, scoring 16 Premier League goals in 33 starts. He was the driving force in United’s side. A player that the manager could rely on, amongst consistently underwhelming performances from his other attackers. Mourinho would constantly defend Lukaku, even if he had a rare poor game. It is still hard to believe Jose once sold the Belgian at Chelsea. Moreover, I doubt another 16 Premier League goals this season will be enough for United. Lukaku’s goal scoring record last season was actually his worst in the last 4 years, scoring 18, 18 and then 25 respectively in the years leading up to his huge move to Old Trafford. Undoubtedly, our number 9 was not helped by his team-mates around him last year. It does not come as a surprise to me that Mourinho’s side was 15th in the league for shots taken last year. We just simply don’t create enough chances. That is the responsibility of creative players, such as Paul Pogba, Juan Mata and Alexis Sanchez to provide more clear-cut opportunities. It’s a big season for Alexis who needs to contribute heavily in the goals and assists department if United are going to score anywhere near the 106 goals City mustered last year (we managed just 68). We have yet to see the best of the Chilean at Old Trafford and there are no excuses this season for the man who has enjoyed an excellent pre-season US tour. Most excitingly for United fans, Lukaku can still improve. The 25-year-old is experienced but still has time on his side. Mourinho will know that he still needs to work on certain facets of his game, such as holding up the ball under pressure and bringing his team-mates into play. If Lukaku can develop in these areas, the boss has the complete centre-forward on his hands. United will need everything in their favour to mount a serious challenge for the title this season . But a firing Romelu Lukaku, Jose’s main man, could just give them a fighting chance.